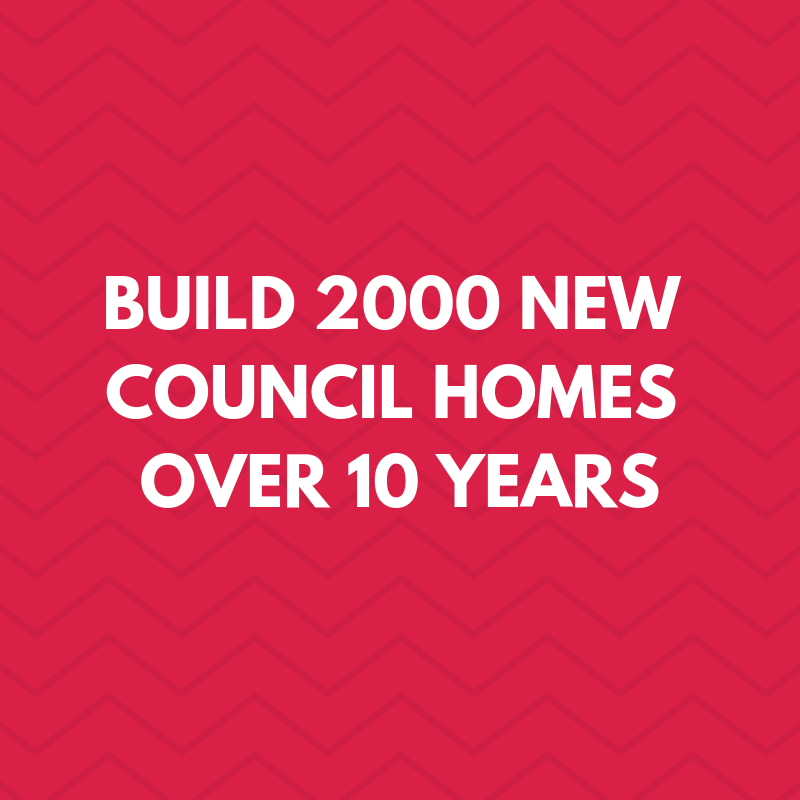 create at least 2,000 affordable, new council homes in 10 years (10% of which will be fully accessible) and plan for residents’ housing needs. Slash the housing waiting list by acquiring or building at least 2,000 quality council homes using local firms and tradespeople. 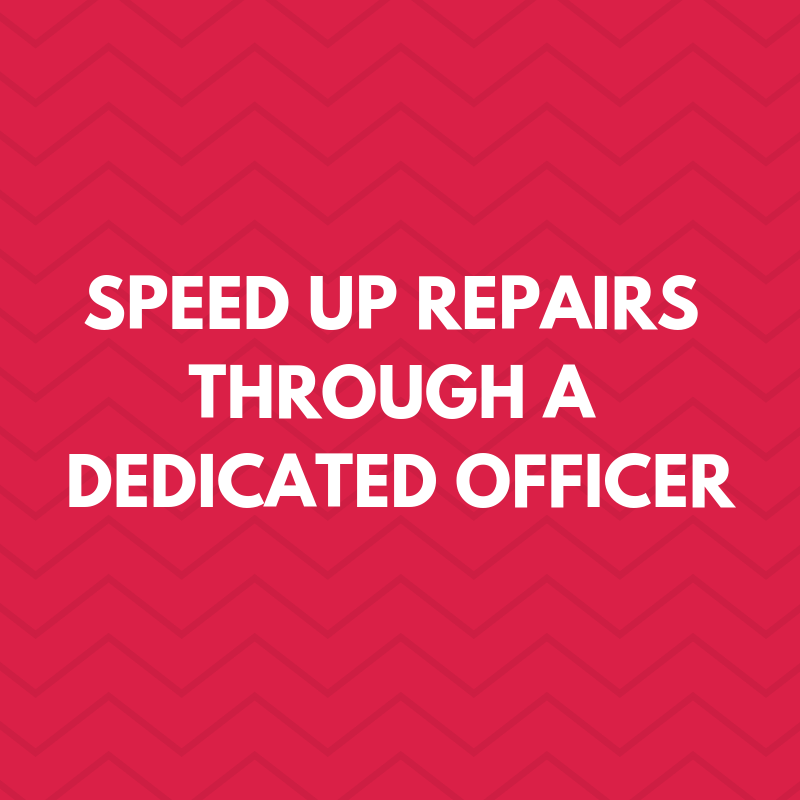 Appoint a dedicated council Repairs Officer and helpline to properly manage maintenance and deal directly with tenants’ problems. 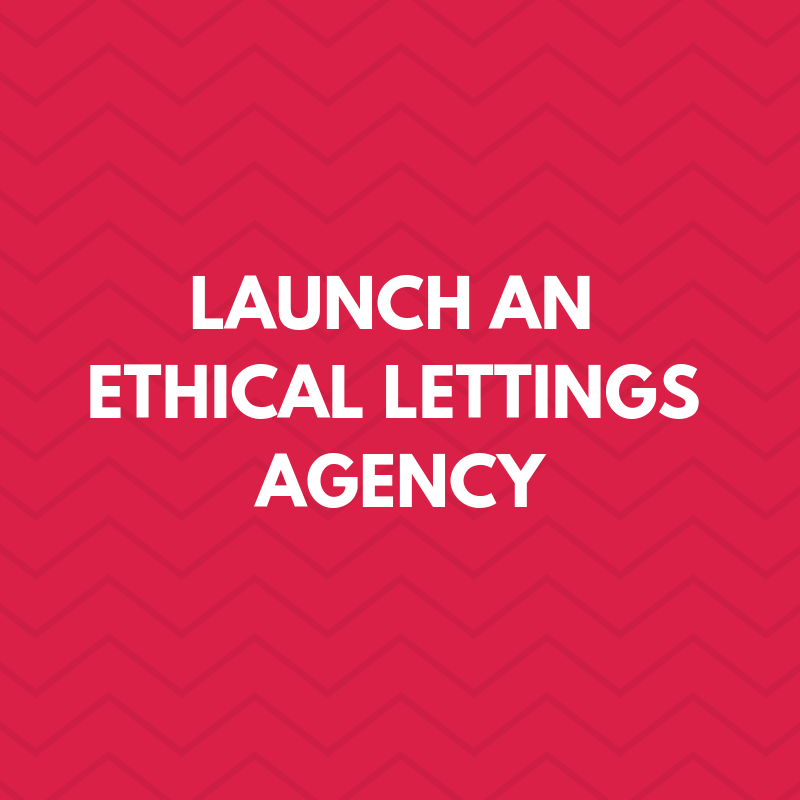 Create a Landlords’ Register and start an ethical letting agency with a commitment to fair rents and guaranteed protection for vulnerable tenants. We will campaign nationally for rent controls. 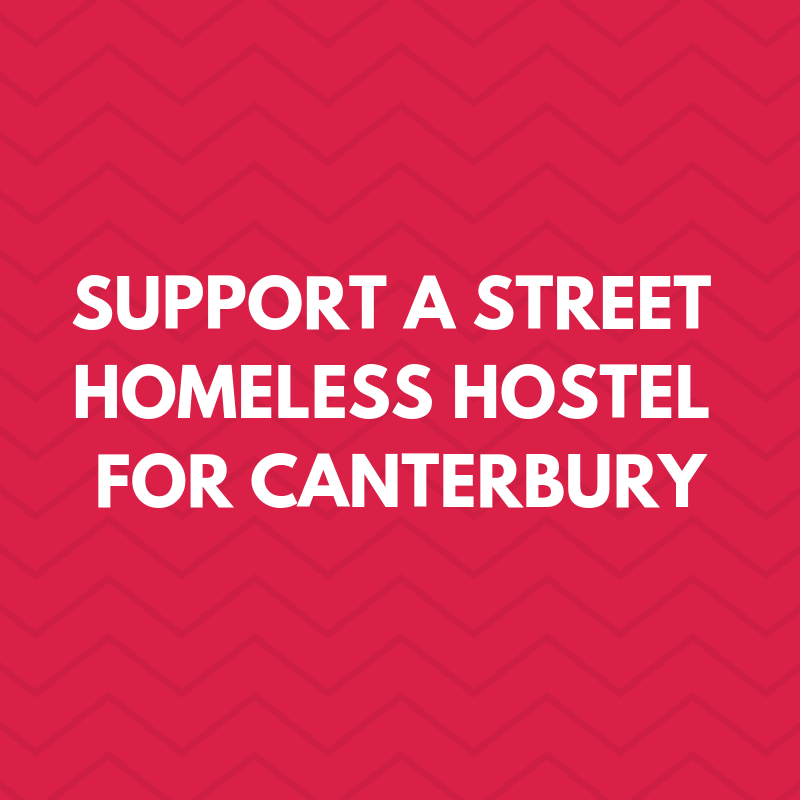 Support an all-year-round street homeless hostel in Canterbury. 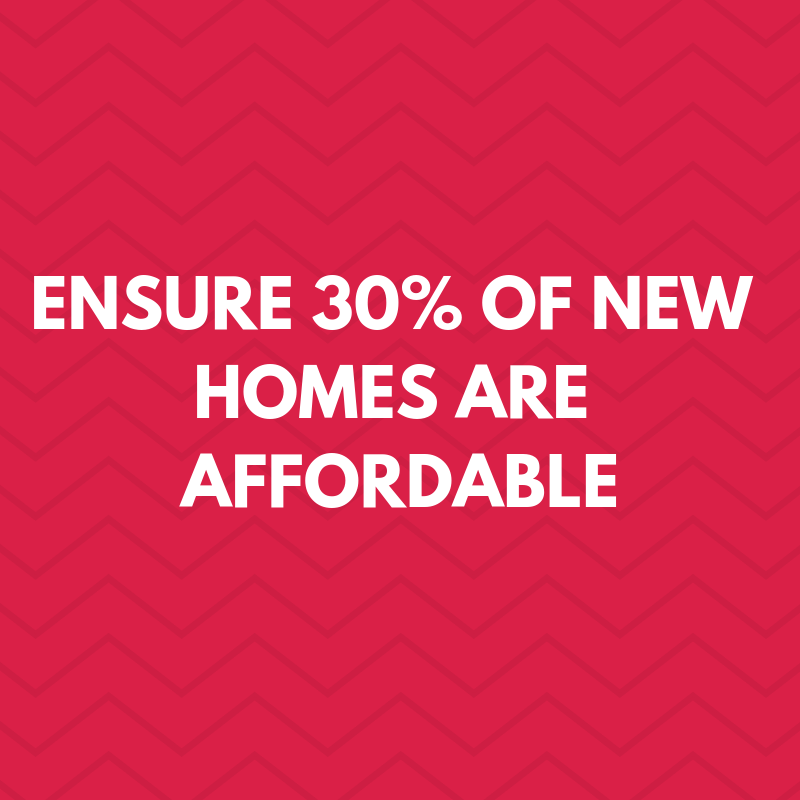 Crack down on developers to make them deliver at least 30 per cent affordable homes on new projects and ensure that the developer contribution is spent for the benefit of the community. Build more fully accessible council homes and improve adaptations to council and private housing, to provide decent, lifetime homes. Provide housing people can afford to rent, including modular builds, using local building contractors, suppliers and tradespeople. Proactively encourage co-operative, eco and community-led housing. 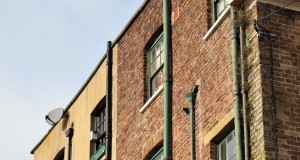 Regenerate empty buildings of all types, including empty houses, flats and empty commercial buildings, and convert them into Council homes. Seek funding to bring all local homes up to good standards of insulation. Build, or convert, a new safe and secure family hostel for local families and make a phased plan to to end the practice of placing people in temporary accommodation outside the district. 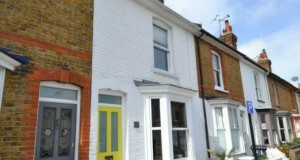 Campaign nationally for the introduction of Business Rates for landlords of Houses of Multiple Occupancy. 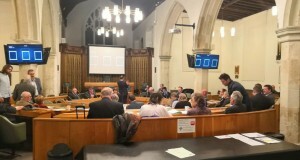 Double Council Tax on second homes. 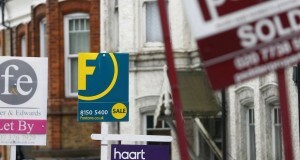 Help local people to make plans to reserve new first-time buyer homes. 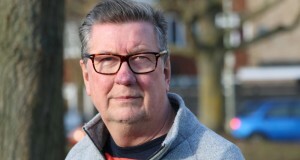 Labour's Councillor in Westgate Simon Warley reflects on the health cost of poor housing as parties reveal their local manifestos. There’s a whole industry out there geared up to reducing the amount developers have to agree too, after planning given.